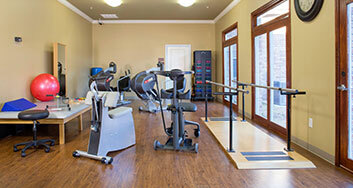 Lake Hamilton Health and Rehab was opened in July of 2011 and is Medicare and Medicaid certified. Our home is staffed by licensed Physical, Occupational and Speech Therapists, Licensed Practical Nurses, Registered Nurses and Certified Nursing Assistants. 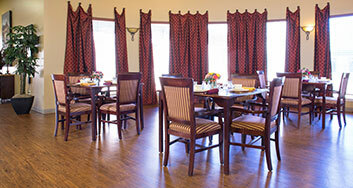 Our facility features the latest in semi-private long term living as well as private short term rehab rooms. We have large photos for viewing here on our website, but will always welcome a tour to appreciate the pride our staff takes in appearance of the facility. Semi private rooms with a partial dividing wall, provide privacy for each resident. 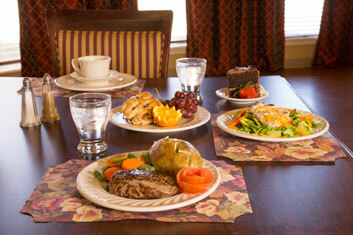 Residents are provided with Social Services, daily activities, housekeeping and laundry, and a superior dining experience.